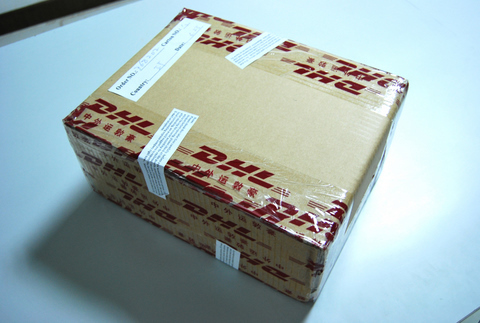 Let's have a look at exactly how we pack your goods so they're delivered fastand and safely to your door - or your customer's door [dropshipping]. 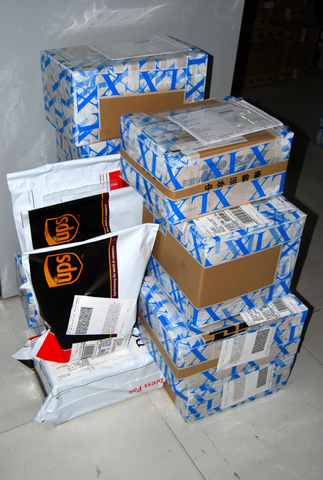 orders faster and more reliably than any other supplier. 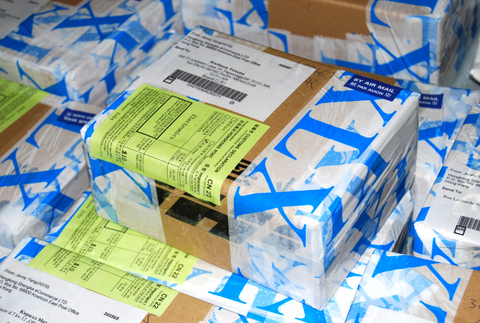 our packing staff custom-cut cardboard to size for every single package. 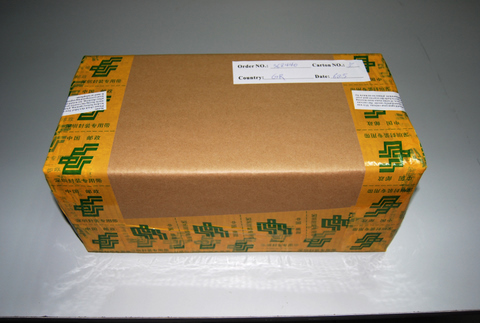 check on delivery that the box is intact and not tampered with. where necessary to protect your valuable electronics. 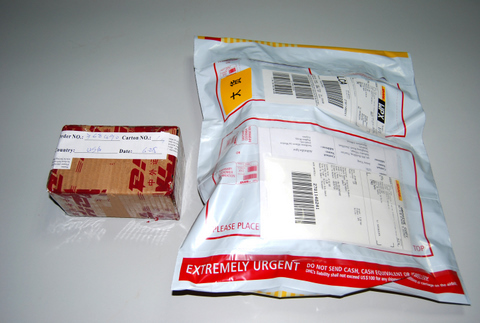 many smaller boxes are put into courier plastic envelopes. 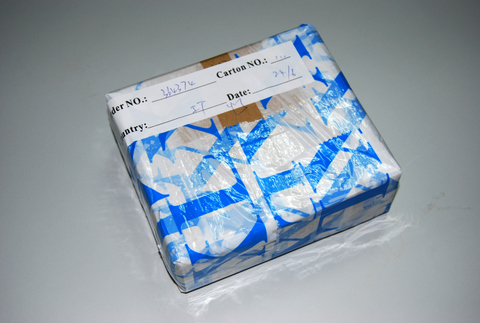 All shipments have the full correct paperwork and declarations for successfulimporting anywhere in the world. 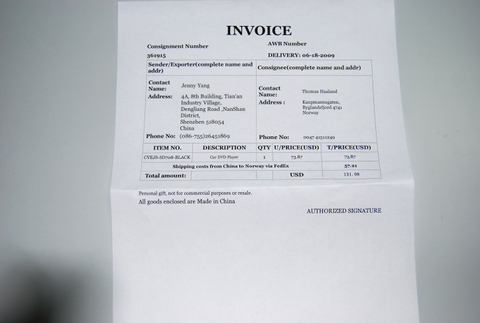 We're happy to help you out with customized invoices for your importingbusiness. 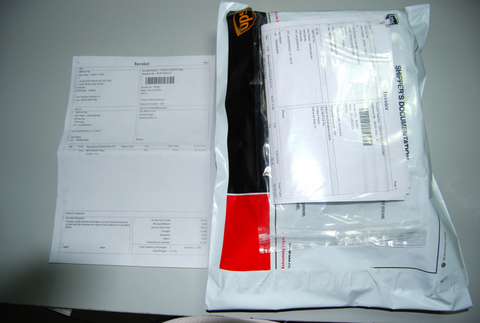 Standard invoices affixed to the packet include your delivery details and anitemized list of the contents, plus the shipping fee detail. 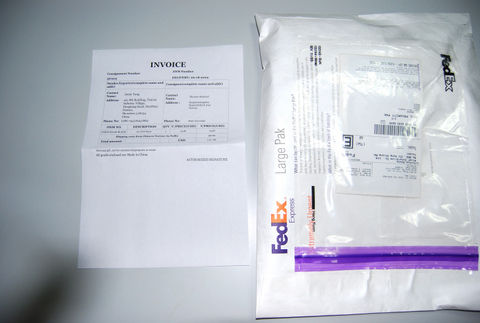 This is what Air Mail packets look like when packed. each one of them a successful sale by our thriving Drop-Ship Resellers. 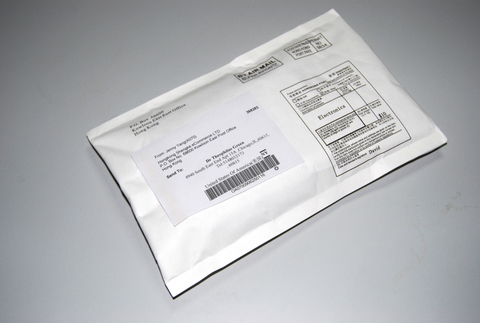 This is an Air Mail envelope, used for the smallest electronics and accessories. 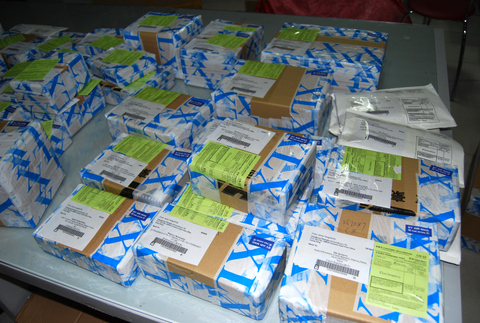 A variety of packed boxes. There's no order too big or too small for our packingguys. Interested in seeing more behind the scenes? 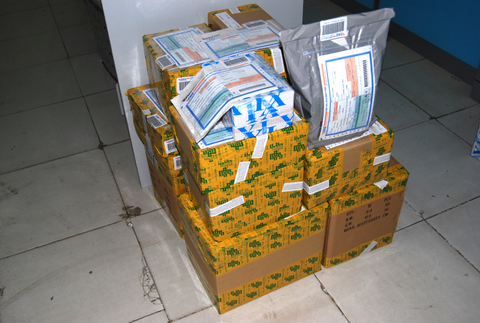 Click here to see the Chinavasion team in the warehouse working to get yourorder out on time!